kd lang Archives - Joe.My.God. 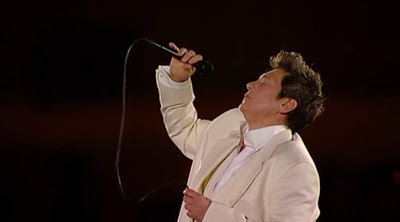 A special EP of kd lang’s Olympics opening ceremony performance of Leonard Cohen’s Hallelujah is now on sale on iTunes. The clip below is audio only.